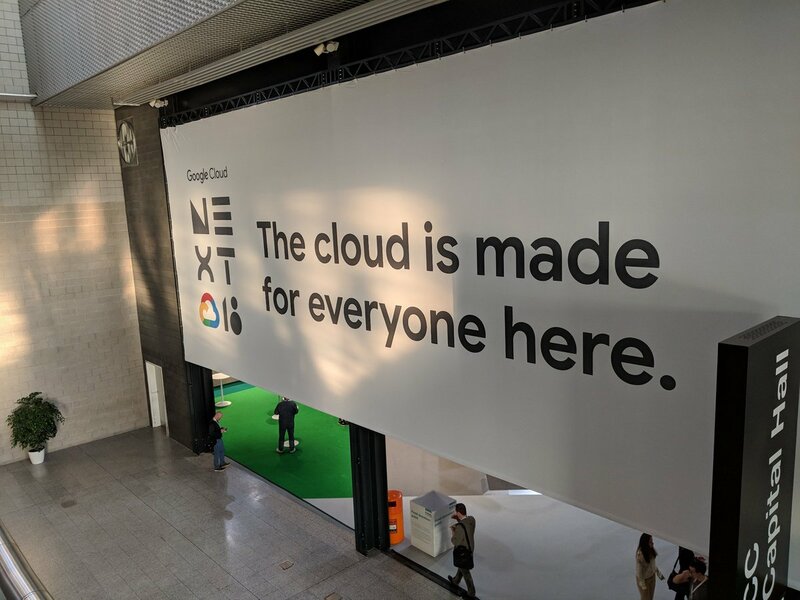 At the Google Next 18 event in London, Google Cloud CEO Diane Greene gave a keynote speech where she explained her company's service and why it's the option of choice for its more than four million business customers. From creating transparency across all levels of businesses to enabling healthcare professionals to save lives, the data storage technology is becoming more and more staple within every industry. 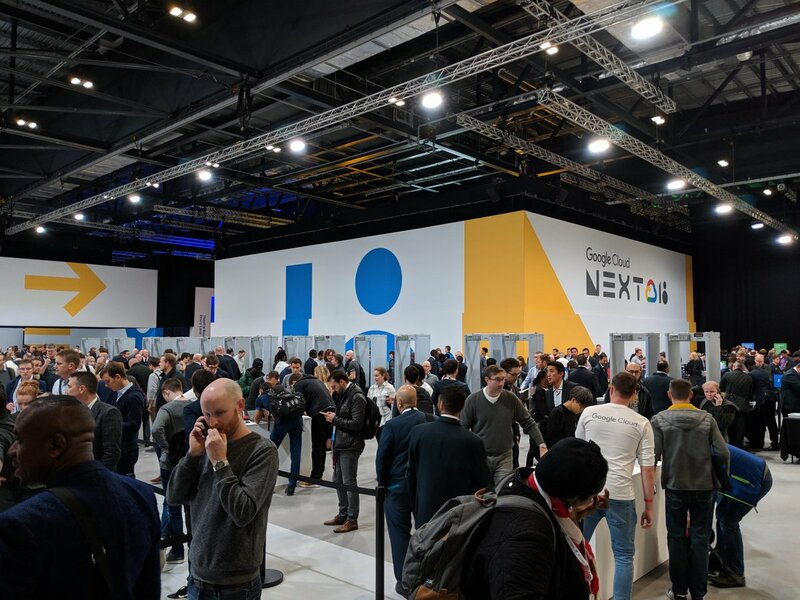 During her keynote at the Google Next 18 event in London, Ms Greene explained why Google‘s version – the G-suite – is the best. “Stepping back for a moment, Google started out 20 years ago with the vision of taking information and making it usable for everyone,” she said. “We feel our search engine has accomplished that, but with the cloud we are looking to help enterprises make the most of data. With more than four million business customers signed up to the service that comprises Gmail, Google Drive, Google Docs and more, the tech behemoth is at the forefront of the cloud. Here we break down some of the highlights from Ms Greene’s keynote and analyse why the Google Cloud is so popular. Heading into 2018, Google had spent roughly $30bn (£22.8bn) on developing its cloud infrastructure and making its service as streamlined and sophisticated as possible. The technology is yet to dominate the world of data in its entirely, with about 10% of information so far having been transferred, but Ms Greene is confident it is the way forward for people and business. She said: “We are seeing incredible momentum with our G-Suite services, so with that comes more investment. “We have seen new investment locations in the UK, Germany, France, Switzerland and more. Functions such as smart reply, which offers pre-determined responses on Gmail based on context, are designed to free up valuable time for employees and business executives. “These things are creating a much better way of running your company’s IT operations, and it’s becoming a working structure to affect change within your business model,” added Ms Greene. In an age where brand and identity are critical components of any business, any service that lets you augment these things is going to be in high demand. “As far as company culture is concerned, the cloud is also helping companies define who they are,” said Ms Greene. The G-Suite includes multiple features designed to make sharing information and collaborating on projects easier and more efficient, such as in Google Docs, where team members can see what their colleagues are doing as they are doing it. Google has a lot of competition when it comes to its cloud technology, namely from fellow tech conglomerates Apple, Amazon and Microsoft. Ms Greene feels her company’s service is the clear option, however. “Last night I checked in to my hotel and someone asked me if I came here for the Google Next – I said yes, but didn’t tell him who I was,” she explained. The Google Cloud CEO highlighted that it’s her service’s unique nature that sets it apart from its competitors on the market. “People sometimes ask how Google’s cloud is different and, really, it comes down to two things: AI and security,” she said. It might be a cliche, Ms Greene admits, but she believes AI is the “biggest opportunity” for businesses right now – while cyber security is “everyone’s biggest concern”. She claimed her company’s cloud offers the best capabilities in both areas, adding: “And it’s so simple and easy to use – you really don’t have to be a data scientist to make the most out of it. As far as security is concerned, Google filters ten million email spam attacks every minute, and the G-Suite stops 99.9% of all spam and phishing attempts. Google’s AI tech is currently being used to develop anti-money laundering algorithms to help financial services firms secure their organisations against cyber-attacks. Meanwhile, in the health sector, it is being applied to record keeping systems to make them more efficient and accessible for time-deprived staff. “In healthcare, particularly, AI has huge potential because it’s such a data-intensive industry,” added Ms Greene.